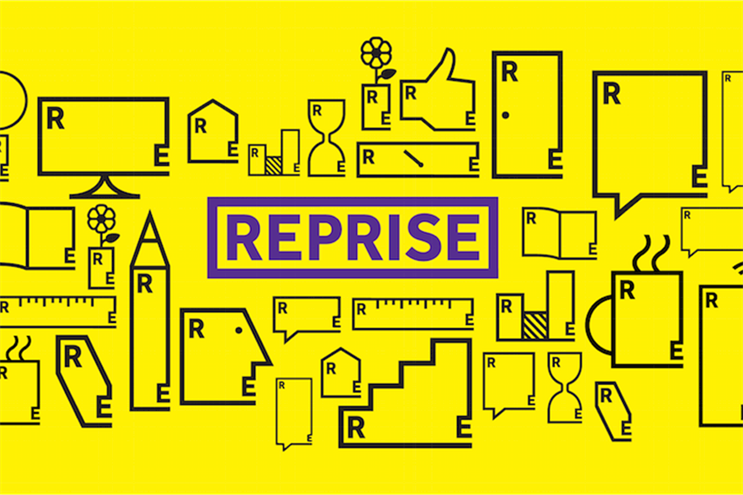 Reprise relaunches as digital performance agency, incorporating Ansible and Society. IPG Mediabrands today announced the launch of its new full-service digital and performance marketing agency Reprise. The move sees Reprise reconstitute as IPG Mediabrands’ holistic digital offering, combining the original Reprise’s search and SEO skills with Ansible’s mobile, technology and UX capabilities and Society’s creative and content assets. The new agency sees Tim Ringel, who joined Reprise last year, as global CEO, with Craig Ellis as global COO. In Asia-Pacific, Scott McBride, IPG Mediabrands chief digital officer, will oversee operations. The new Reprise consists of 2,400 employees globally across 71 offices in 42 countries. In APAC, the agency has around 925 staff in 23 offices across 13 markets. Speaking exclusively to Campaign Asia-Pacific, Ringel said the new agency brings together the best of IPG Mediabrands’ digital assets. "We realised that all the things we need are there, we just need to combine our different skills so we can live up to the expectations of consumers and our clients," he said. Ringel added that Reprise will meet the market need for a full-service digital agency that has a solid grounding in media, together with strong data and creative capabilities. "We’re elevating the conversation from ‘give me US$100 million and I’ll buy media for you’, to ‘let’s look at what you actually want to achieve long-term with digital’," he said. "This is what the clients of the future need to answer. "By combining the different agencies, we can now actually provide a seamless digital consumer experience." McBride told Campaign Asia-Pacific that Reprise is working closely with its sister agencies UM and Initiative, adding more to the IPG Mediabrands stable rather than treading on any toes. "Initiative is all about cultural branding, and UM is very much a creative media agency," he said. "Both agencies play really well when there’s an integrated channel mix, but neither are a pure-play digital shop, which is where Reprise will play." In anticipation of Reprise’s new identity and focus in the region, the agency has hired seven new market leaders across APAC, including Grace Liu as Australia CEO and Alvin Foo as China managing director. McBride said the demand for digital and consultancy capabilities is a massive growth opportunity in APAC. While Reprise does not seek to be as large as some of its competitors, it has the scale and ability to hold its own while remaining agile, which, he said, is what clients are asking for. "The consultancy, technology and data parts [of Reprise] create the rail tracks, and the content and creative are the bits that sit on top and create the experience," he said. "I don’t think there are a huge number of other agencies out there that have as complete an offering, and we can really take a different position in the market." Technology and creativity are at Reprise’s core, McBride said, and the agency’s proposition will resonate with brands in APAC that are keen to embrace digital transformation. "It’s going to work great for the clients that want it, and there are enough global, multi-regional and local brands with CEOs, COOs and CMOs that want this type of change. They just don’t know who to go to," he said. "We should always be trying to do things smarter, better and in a more nimble manner."